Lean experts typically view 3P (Production, Preparation, Process) as one of the most powerful and trans-formativ advanced manufacturing tools, and it is typically only used by organizations that have experience implementing other lean methods. 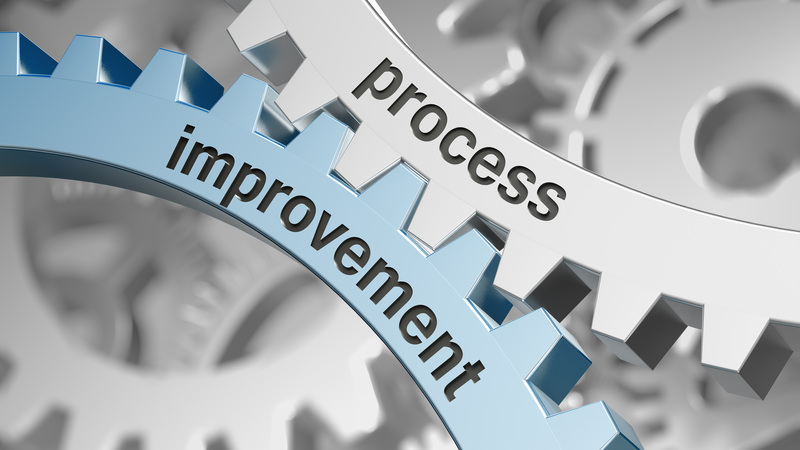 Whereas Kaizen and other Lean methods take a production process as a given and seek to make improvements, the Production Preparation Process (3P) focuses on eliminating waste through product and process design. With 3P, the teams spend several days (with singular focus on the 3P event) working to develop multiple alternatives for each process step and evaluating each alternative against manufacturing criteria (e.g., designated take time) and a preferred cost. The goal is typically to develop a process or product design that meets customer requirements best in the "least waste way". The typical steps in a 3P event are described below. The team seeks to understand the core customer needs that need to be met. If a product or product prototype is available, the project team breaks it down into component parts and raw materials to assess the function that each plays. Sub-teams are formed and each sub-tea member is required to draw different ways to accomplish the process in question. Each of the sketches is evaluated and the best is chosen (along with any good features from the sketches that are not chosen) for a mock-up. The team prototypes and then evaluates the chosen process, spending several days (if necessary) working with different variations of the mock-up to ensure it will meet criteria. Once a concept has been selected for additional refinement, it is presented to a larger group (including the original product designers) for feedback. If the project is selected to proceed, the team selects a project implementation leader who helps determine the schedule, process, resource requirements, and distribution of responsibilities for completion.